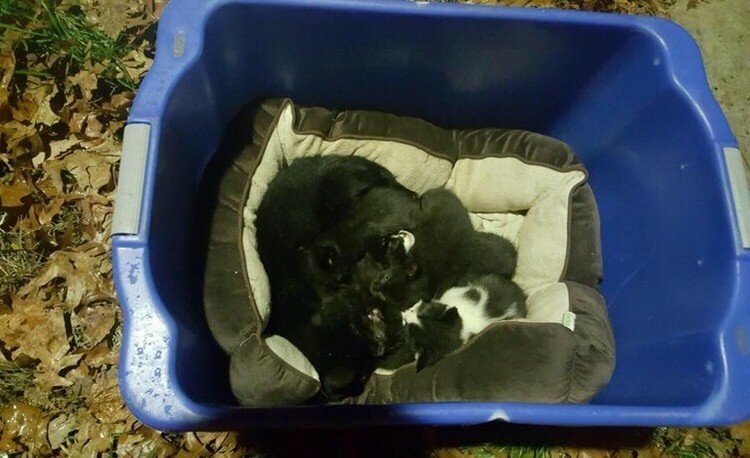 A guy found a litter of abandoned kittens in a recycling bin in Bloomfield, New Jersey. 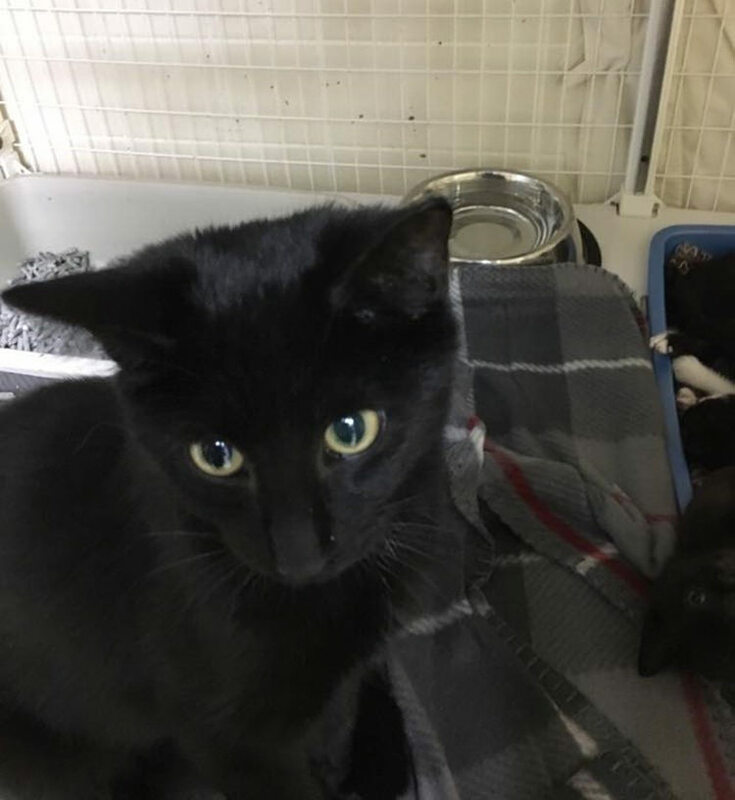 It was freezing cold out there and the little things were abandoned, only being protected by a bigger cat whom rescuers thought was the little kitties’ mom. 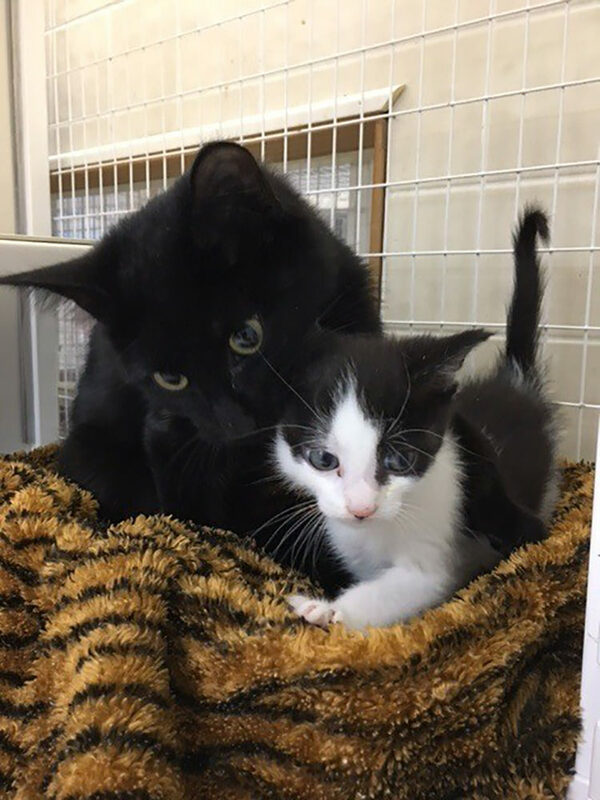 The person that found them called the Homeless Animal Adoption League, who took the felines in to check on their health and look after them. Luckily, and probably thanks to the bigger cat, all of them were completely fine, had no injuries and had not caught any diseases. It was a litter of 6 healthy, beautiful kittens. But the big surprise? The cat looking after them was not their mom, as they initially thought. 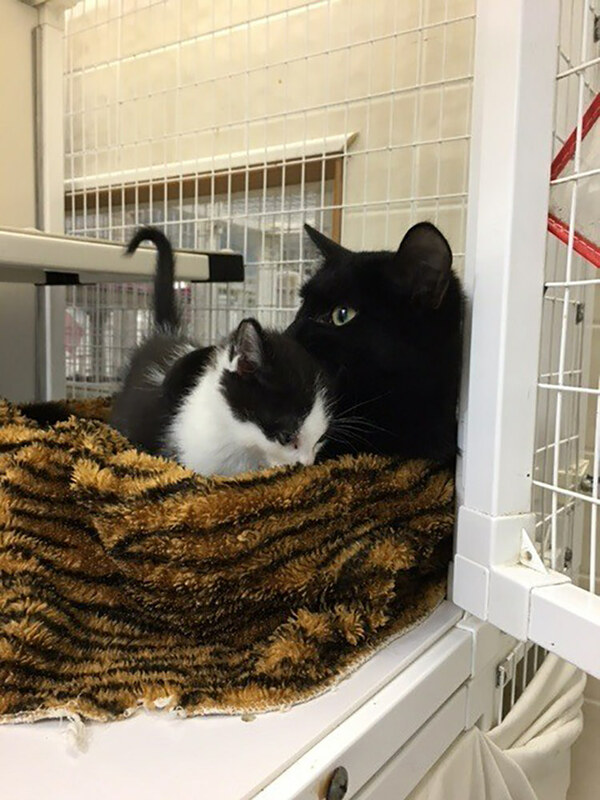 They discovered the cat was a male and although they didn’t know if he was their father, a big brother or just another cat, it seemed as if they just couldn’t stay away and were quite appreciative. 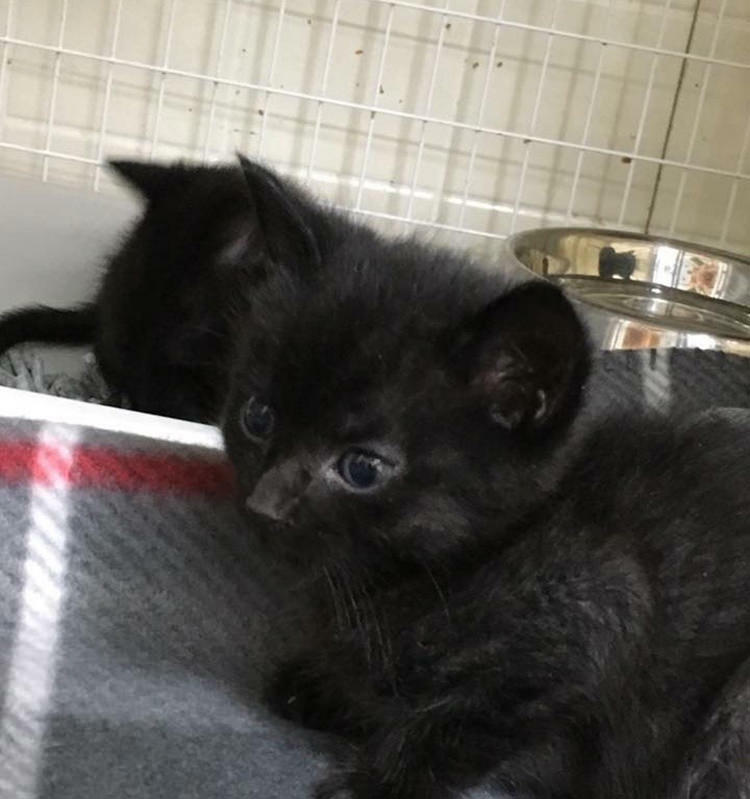 With all the felines being in good health, the organization is now looking to get them to permanent homes, so they can have the happy life they deserve.